Explore the best of Machu Picchu and Lake Titicaca on this fantastic trip of 10 Days. This is the perfect excursion for those who wish to explore the Andean world. Our program takes you to travel to two of the most popular destinations in the land of the Incas. 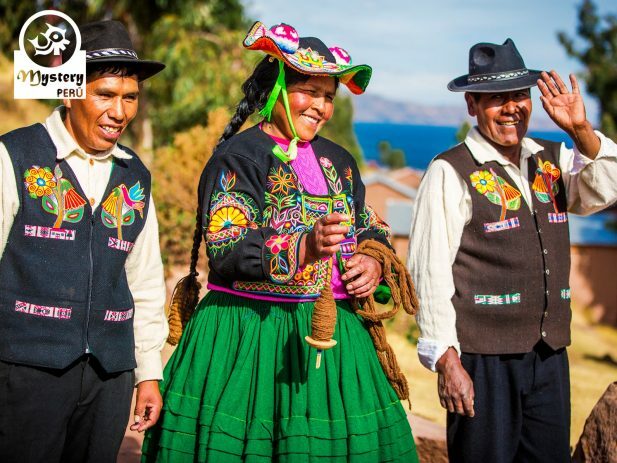 We visit on this trip the Lake Titicaca, a place where people keep old traditions and Spanish is a second language. Enjoy the Ancient Inca Capital of Cusco with its fabulous colonial architecture and excellent nightlife. Tour around the Sacred Valley and discover amazing Inca fortresses. Visit the great “Sanctuary of Machu Pichu”, a marvelous citadel located in the middle of a tropical forest. Day 2º: Flight to the White City of Juliaca – Free day – Overnight in Puno. 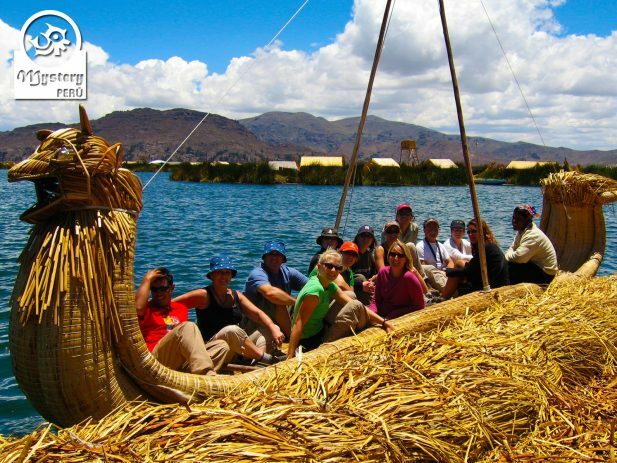 Day 3º: Boat tour to the Lake Titicaca – Uros floating community and homestay on Amantani Island. Day 4º: Taquile Island – Return to Puno. Overnight in Puno. Day 5º: Travel to Cusco by bus visiting the tourist attractions on route. Overnight in Cusco. Day 6º: Free Day in Cusco. Explore the city of Cusco at your own pace. Overnight in Cusco. Day 7º: The Sacred Valley of the Incas. Train to Aguas Calientes. Overnight in Aguas Calientes. Day 8º: Private tour to the Sanctuary of Machu Picchu – Return by train to Cusco. Overnight in Cusco. Day 9º: Flight to the city of Lima. Pick up from the airport and transfer to the hotel. Overnight in Lima. Day 10º: Departure Day. At the designated time pick up from the hotel and transfer to the Lima airport. Our Machu Picchu and Lake Titicaca trip is subject to availability. Day 1°: Welcome to the city of Lima. Pick up from the airport in Lima and transfer to the hotel. Day 2°: Flight to the city of Juliaca. Pick up from the hotel and transfer to the airport in Lima. Flight tickets from Lima to the city of Juliaca. Pick up from the airport of Juliaca and transfer to the city of Puno. 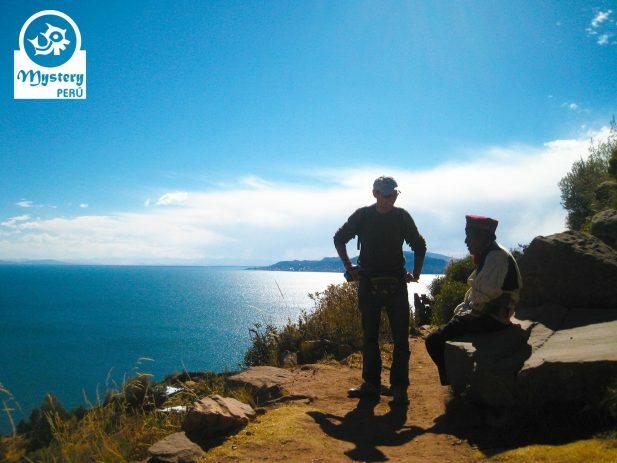 Day 3°: Lake Titicaca - Homestay on Amantani Island. 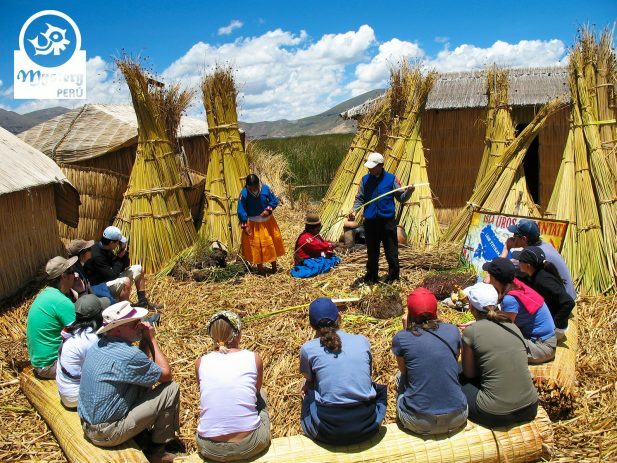 Today's Highlights: Uros floating Islands and Homestay on Amantani Island. 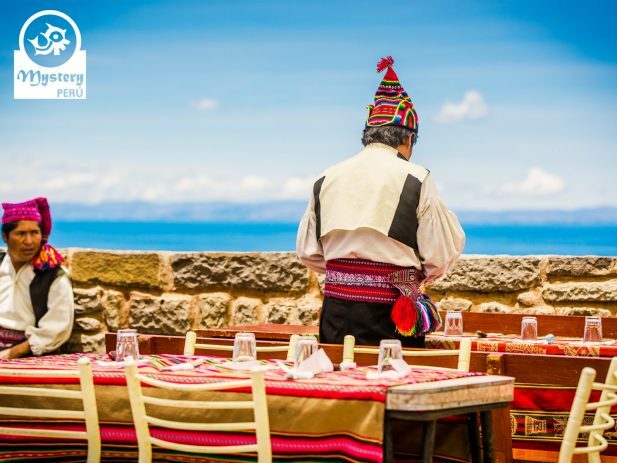 Pick up from your hotel in Puno and transfer to the harbor of the Lake Titicaca. Tourist boat transportation with toilet facilities on board. Puno - Amantani - Taquile - Puno. Accommodation on Amantani Island at a family house. Day 4°: Taquile Island - Return to Puno. 08:00 h. Visit the Taquile Island. 12:30 h. Lunch at the Taquile Islands. 14:00 h. Return to Puno. 17:00 h. Pick up from the Lake Titicaca dock and transfer to your hotel. Day 5°: Bus ride to Cusco visiting the tourist attractions on route. Today's Highlights: Pukara Museum, Inca Ruins of Racchi and the Andahuaylillas Church. 06:30 h. Pick up from your hotel and transfer to the bus station. 12:30 h. Lunch buffet at the village of Sicuani. 17:00 h. Pick up from the bus station and transfer to the hotel. Day 6°: Free Day in Cusco. Free day to explore the city of Cusco at your own pace. Day 7°: Sacred Valley of the Incas. Today's Highlights: Textile Center of Awanacancha, Ruins of Pisaq, Indian Market and Ruins of Ollantaytambo. 08:30 h. Pick from your hotel in Cusco. 12:30 h. Lunch buffet at the Sacred Valley. English speaking guide & All entrance fees. 18:00 h. Train tickets to Aguas Calientes. 20:00 h. Pick up from the station and transfer to the hotel. Day 8°: Sanctuary of Machu Picchu – Train back to Cusco. Today's Highlights: Sanctuary of Machu Picchu. Guided tour in Machu Picchu. Bus tickets down to Aguas Calientes village. Pick up from the train station in Cusco and transfer to your hotel. Day 9°: Flight back to Lima. Transfer to the Lima airport.